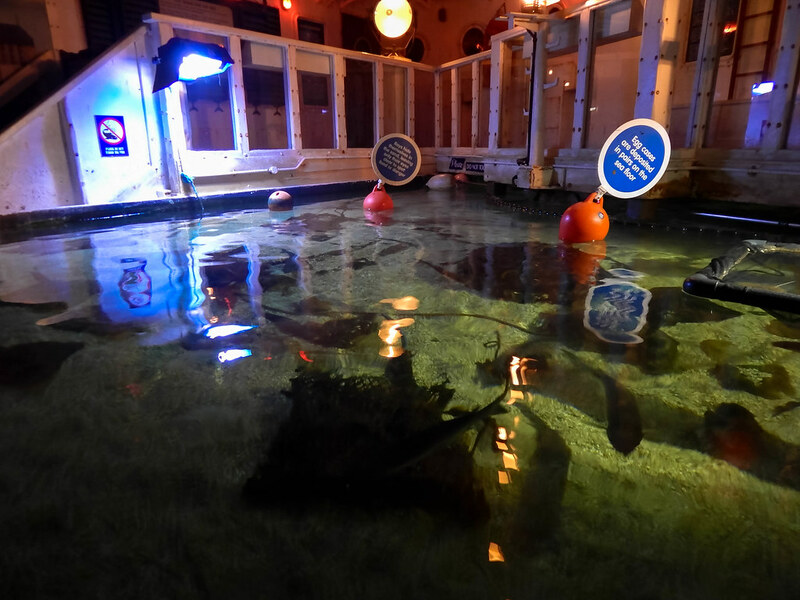 Great Yarmouth is home to a huge variety of attractions and sometimes it is hard to find a genuinely fantastic one! 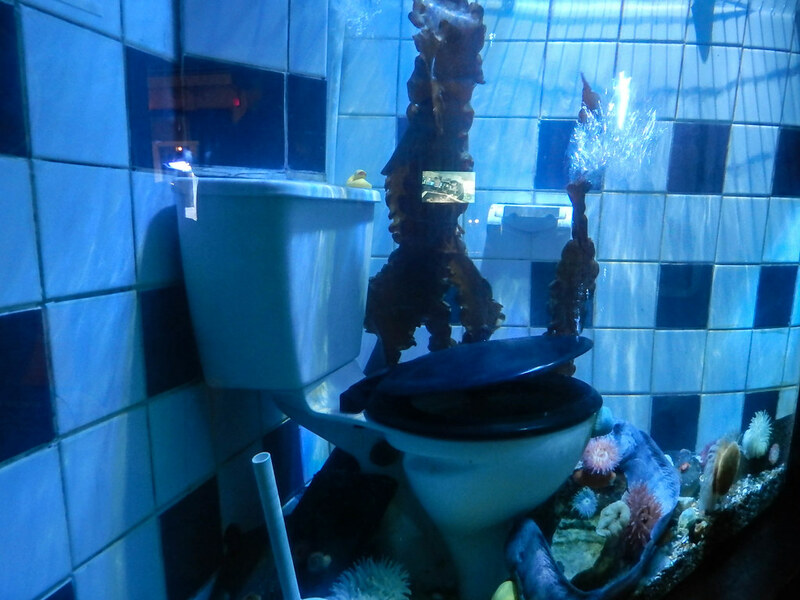 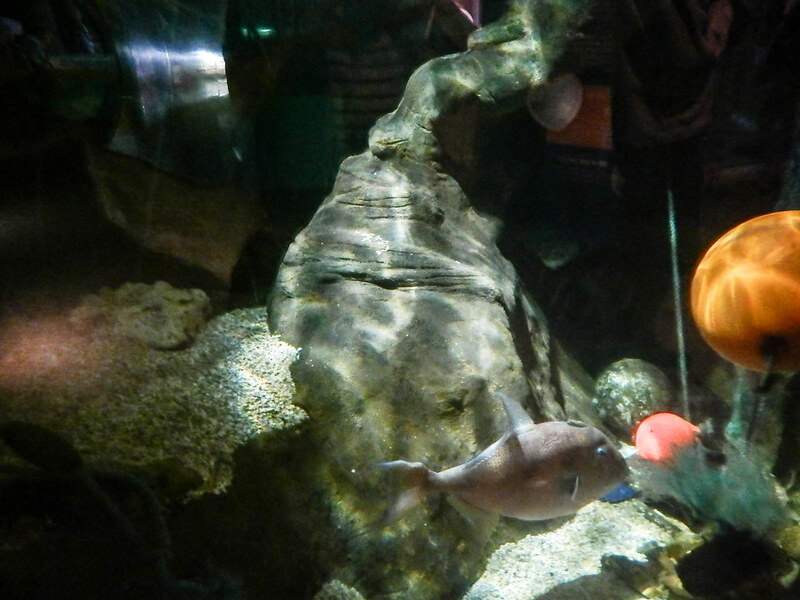 Sealife Great Yarmouth isn’t the first Sealife Centre you would think of visiting, but it is home to some of the best displays we have come across in the Sealife attractions. 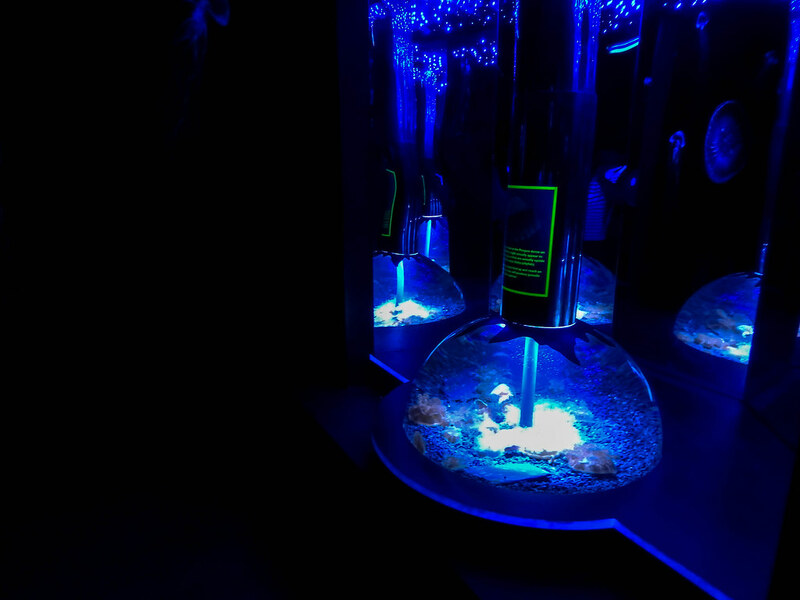 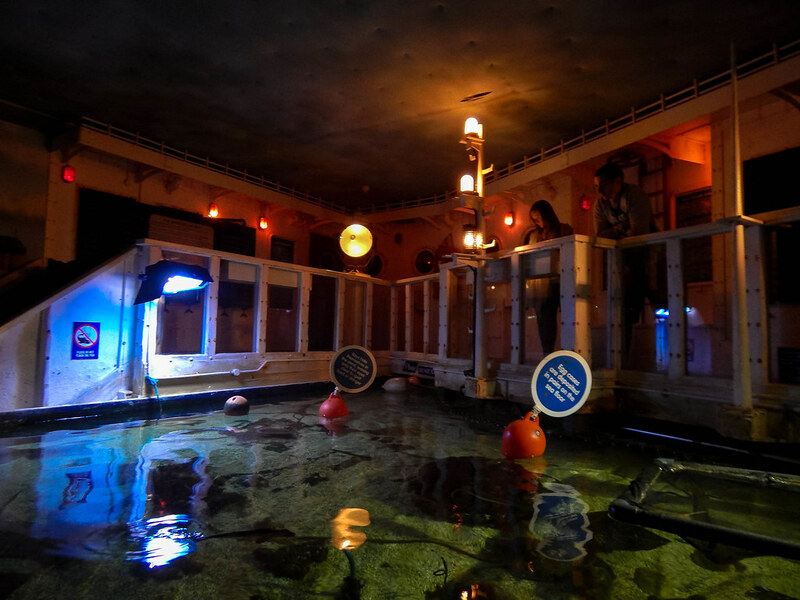 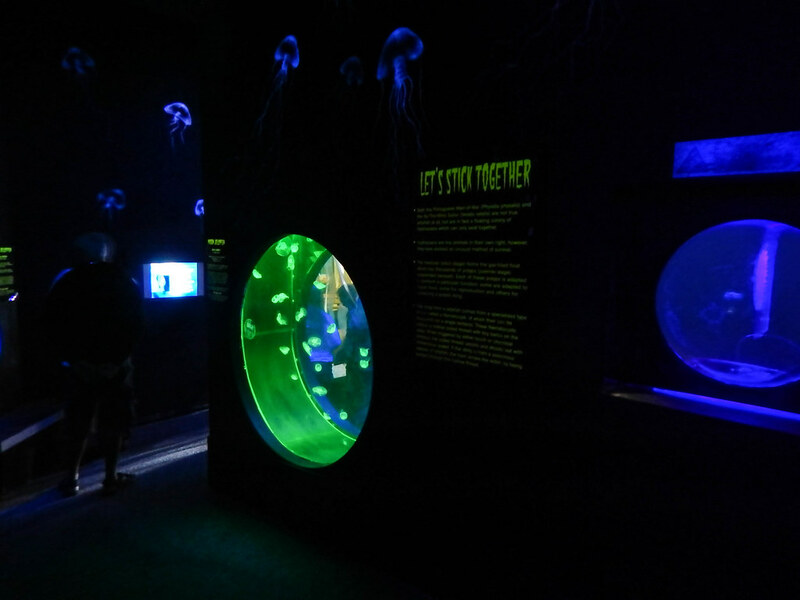 Starting off in the Shipwreck display you can explore some of the deepest depths of the ocean before heading into the Jellyfish display. 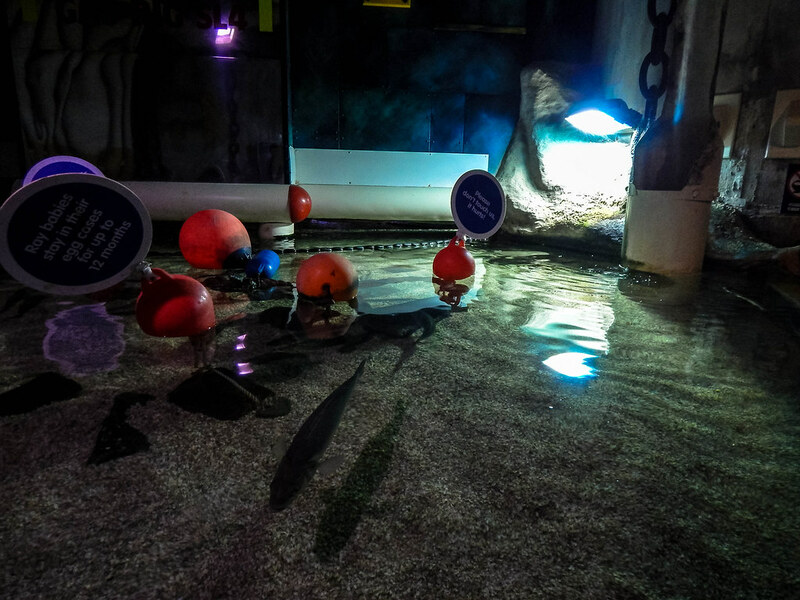 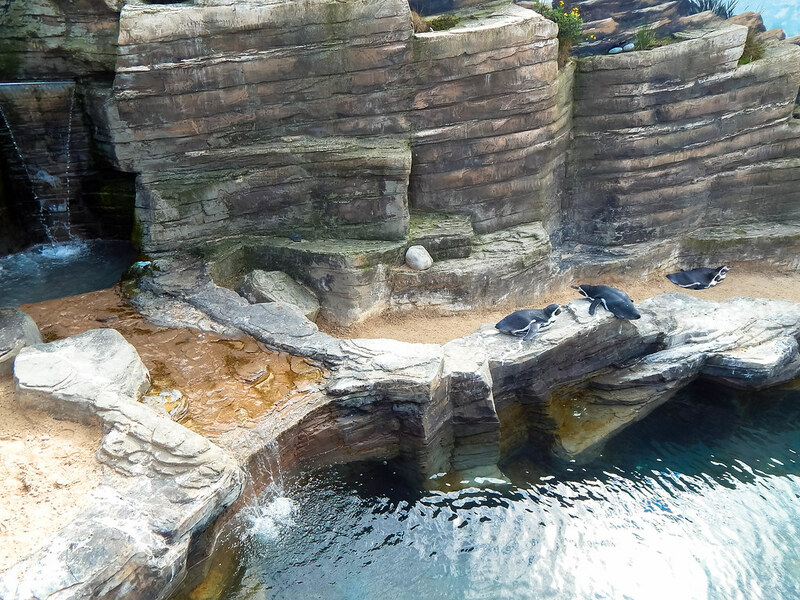 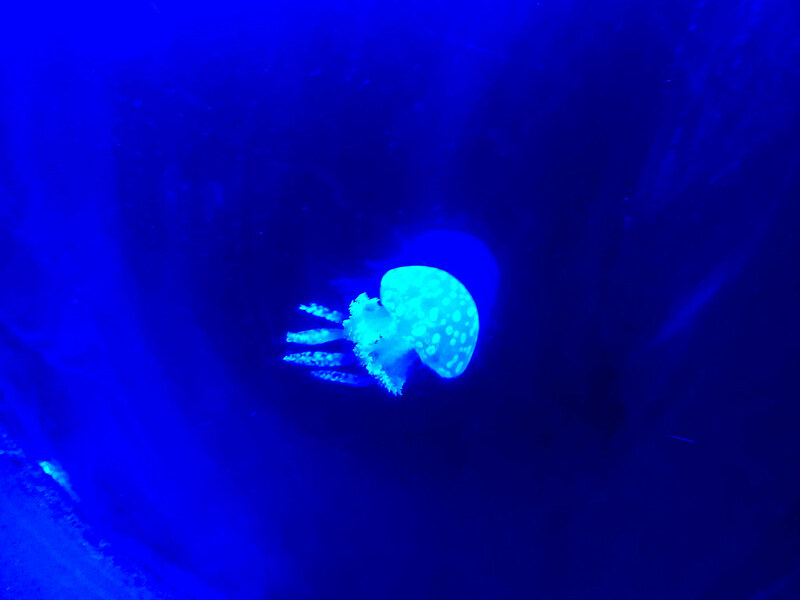 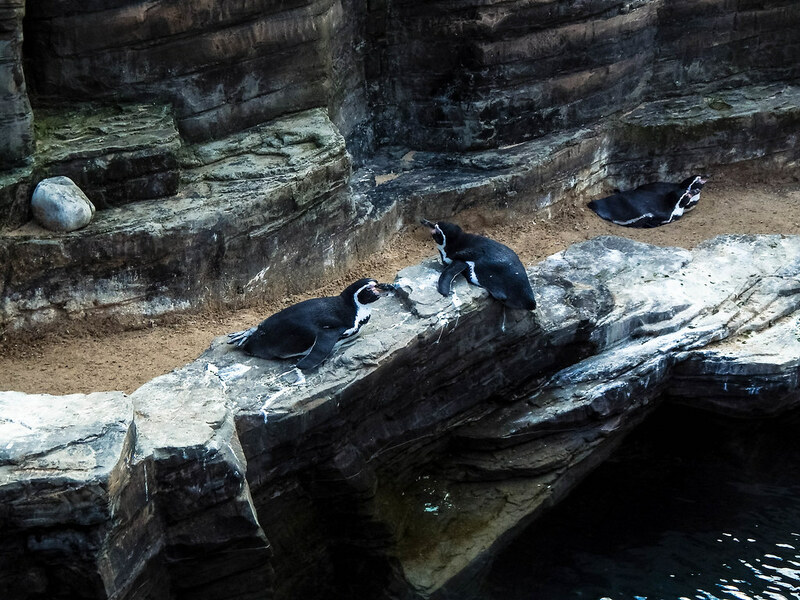 This is one of the coolest displays we have ever seen and you can spend hours watching these fascinating creatures glide all around you! 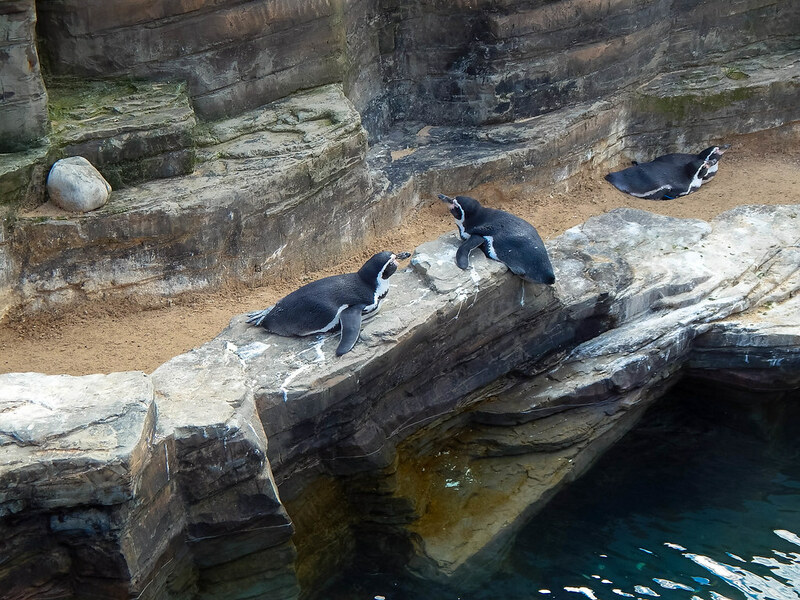 Another highlight was the Penguins which was a huge surprise as you don’t expect penguins to be in Great Yarmouth. 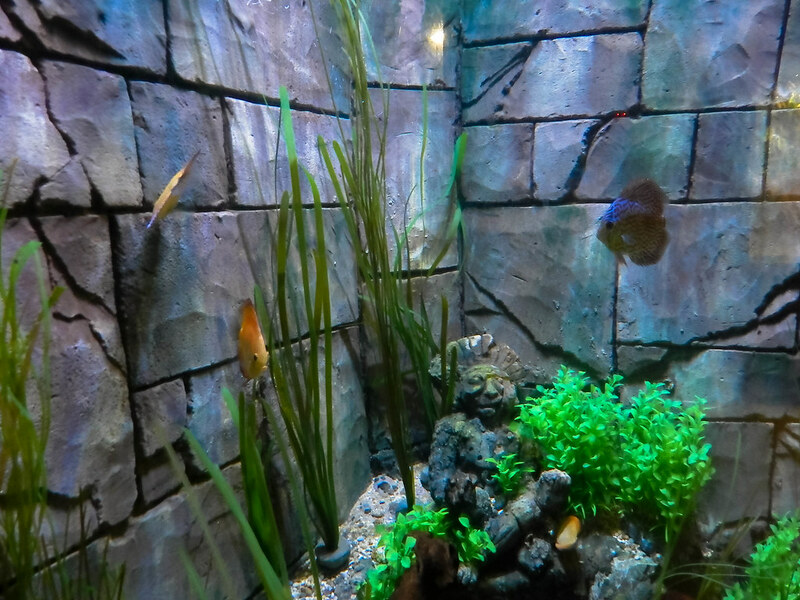 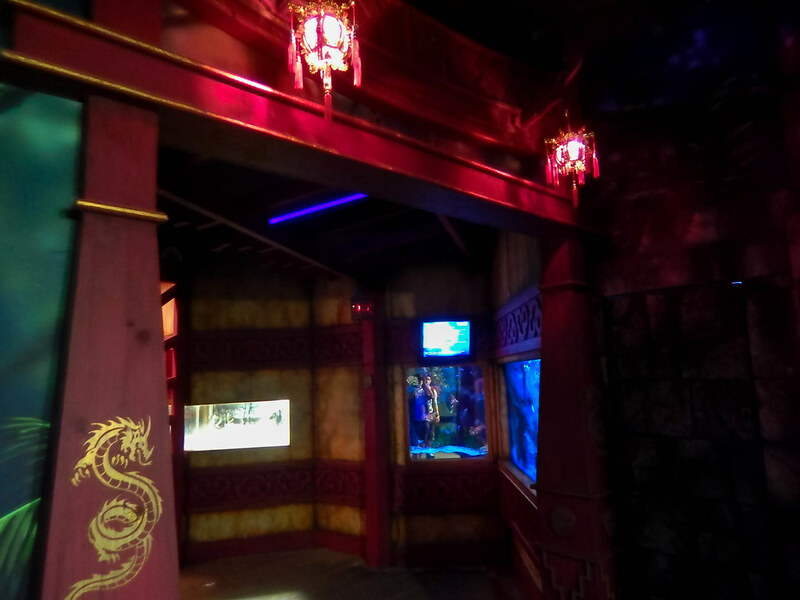 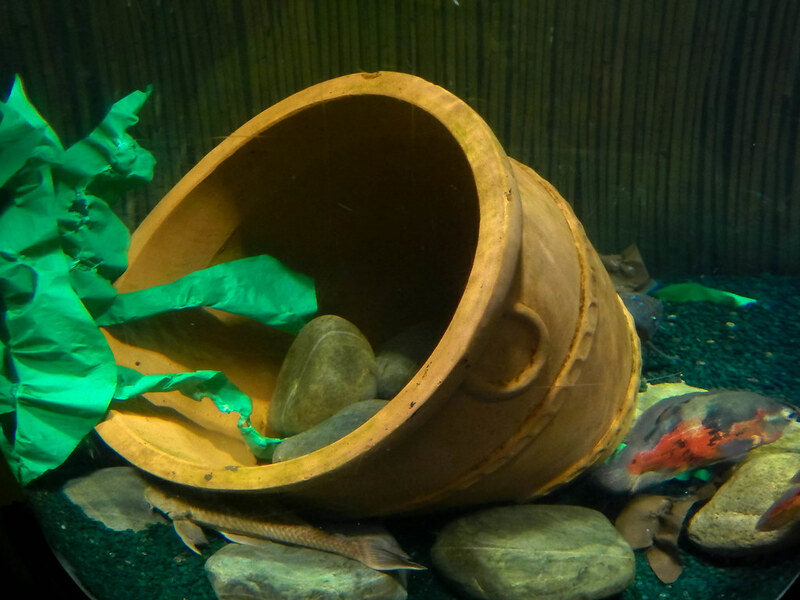 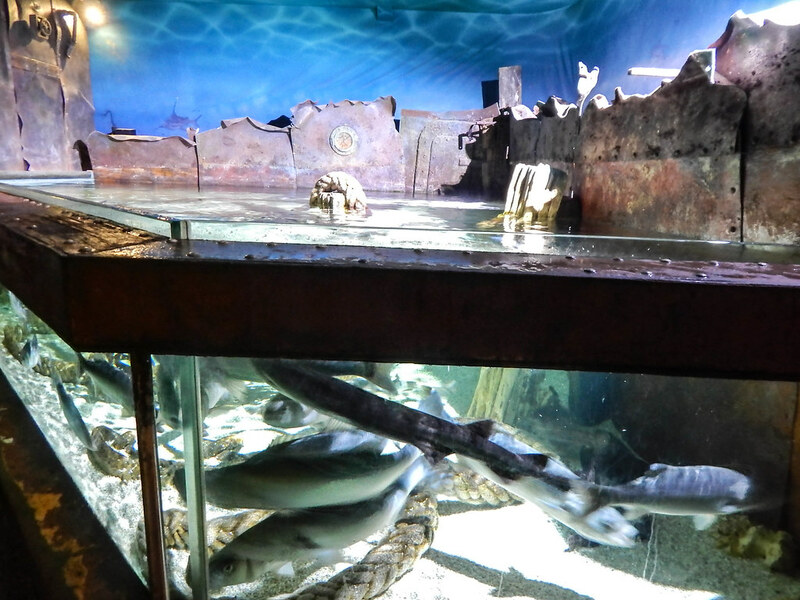 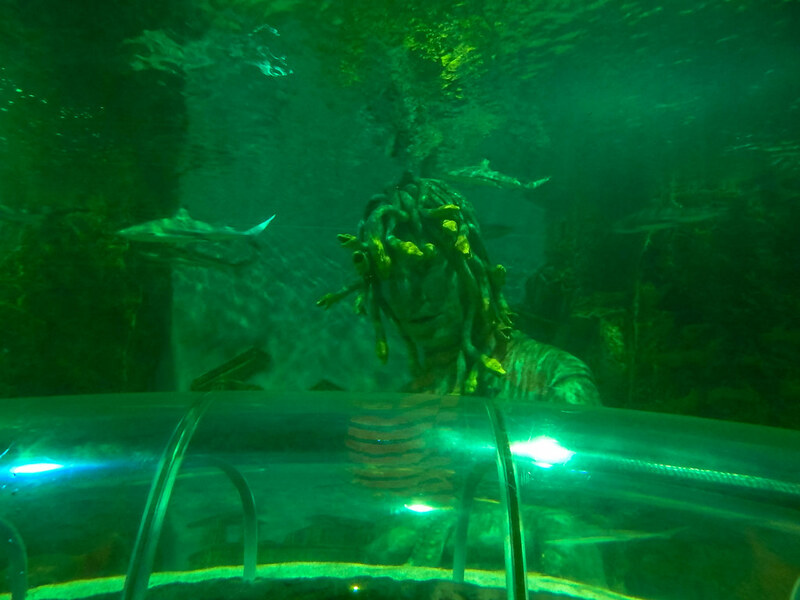 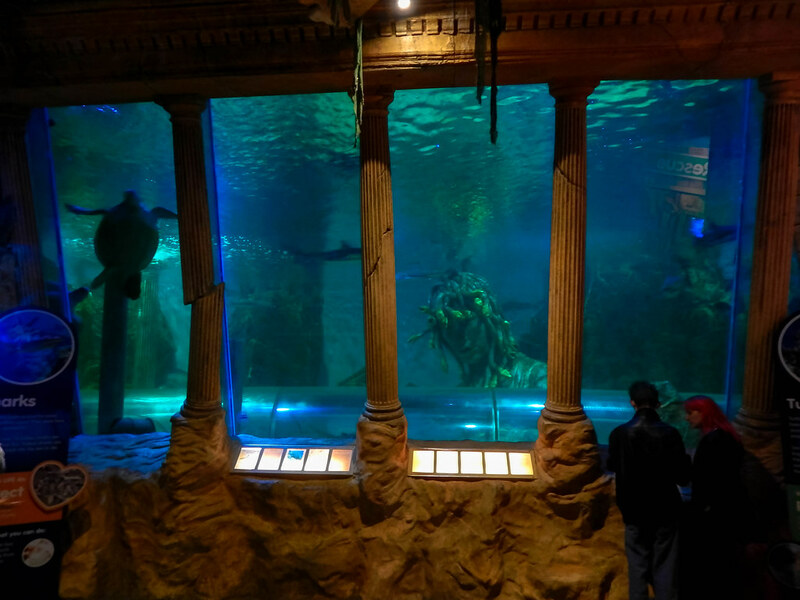 Other aquatic displays that should not be missed include the superbly themed oriental area as well as the ocean tunnel with its incredible Medusa head looming over the majestic Sharks and the beautiful Sea Turtles. 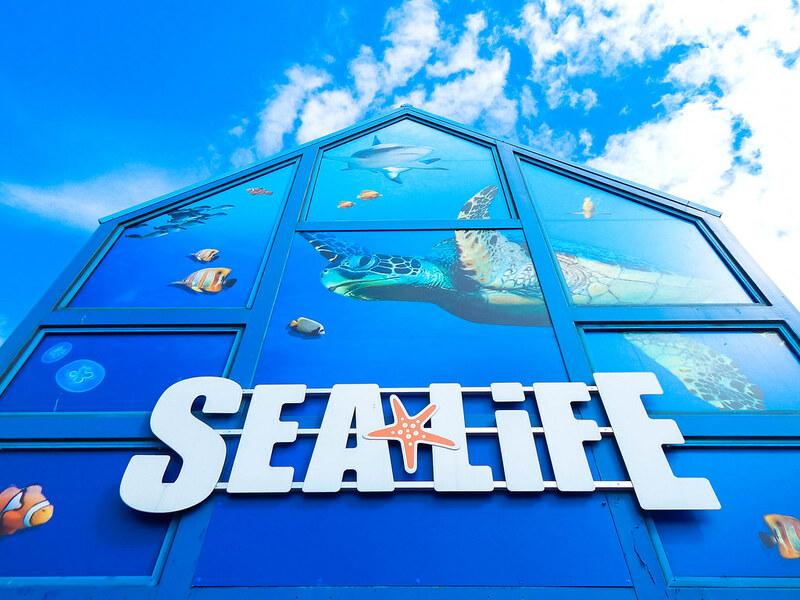 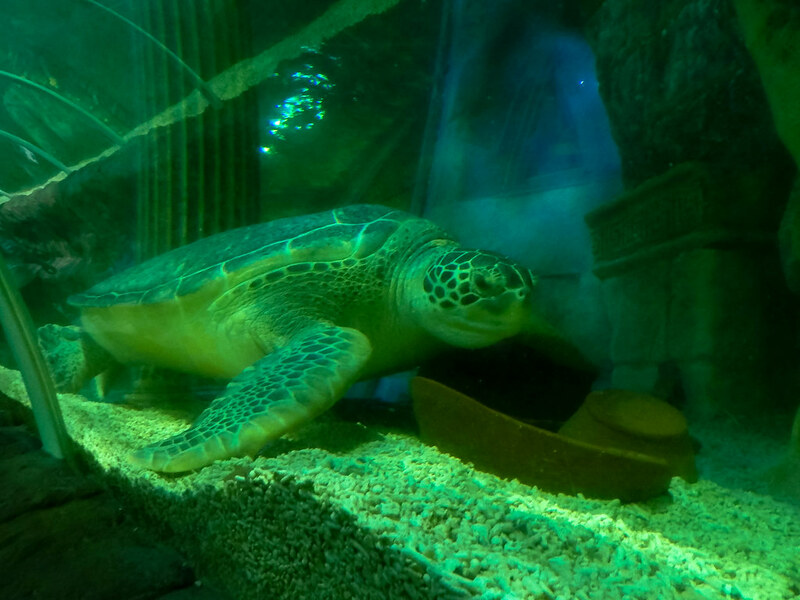 Sealife Great Yarmouth turnt out to be one of the biggest surprises at Great Yarmouth and is one of the unsung greats of the Sealife Centres. 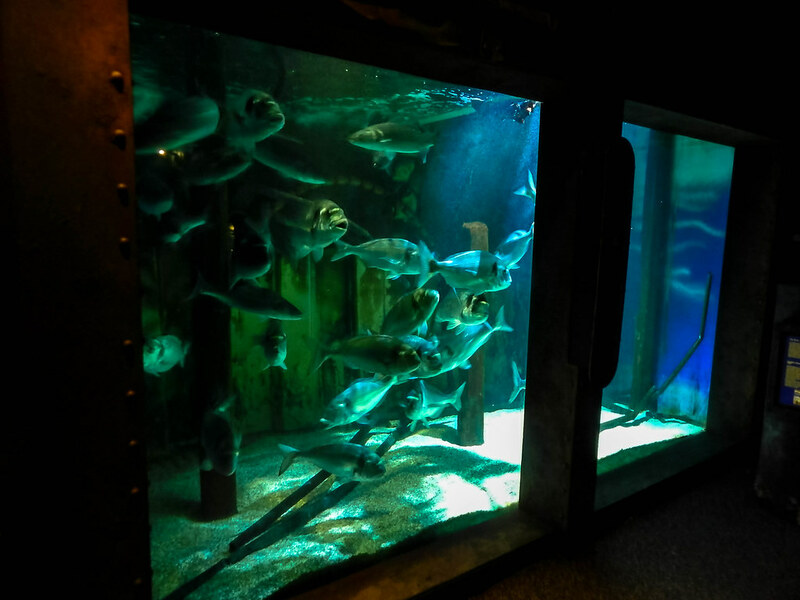 It is well worth visiting this awesome attraction if you are in the area and is a great way to spend an afternoon in Great Yarmouth!